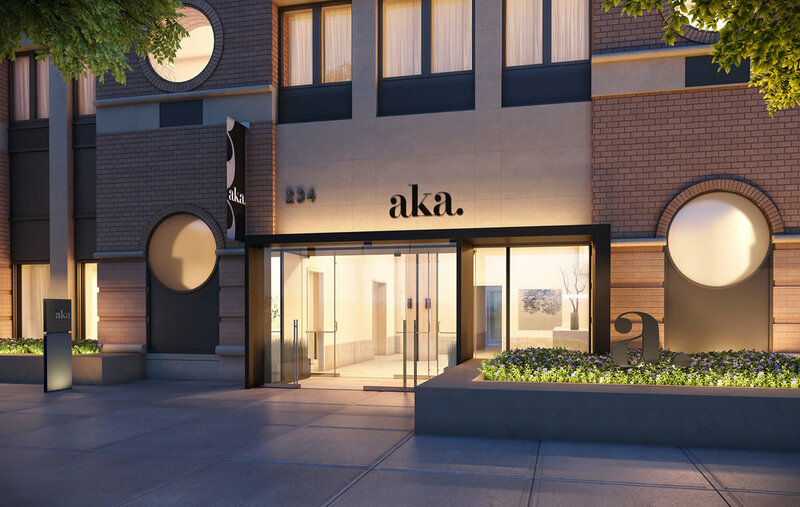 AKA approached Mega Supply Pro in search of state of the art kitchens with stainless steel appliances, granite countertops and siematic walnut cabinets. We've also designed and delivered luxurious bathroom packages with Italian marble, glass shower enclosures, and sparkling fixtures that are winning customer satisfaction awards left and right. Whatever your budget, – we'll be happy to do the same for you. AKA is a brand synonymous with luxurious lifestyles, earth-friendly products and impeccable detail. The challenge here was to match the existing level of quality set forth by the exotic natural wood flooring, and chic european appliances. Thankfully our expertise in the market allowed us to deliver bathroom fixtures that perfectly complemented the existing craftsmanship of the brand, and then some! From the highest end TOTO hand dryers and toilets to competitively priced automatic faucets, we specialize in putting together complete bathroom packages for commercial, multihousing, mixed use and industrial applications that meet specified criteria and fit the existing budget. We will make it work. From smart shut-off faucet valves that mix hot and cold water and turn on and off by sensing the user's proximity, to touchless flush valves and waterless urinals - we follow the latest technological advancements, and are ready to pass the knowledge to our customers, and their clients. Depending on your locality, the water consumption, appliance efficiency, chemical content, and usability aspects may be regulated differently. California has stricter efficiency regulations, Massachusetts doesn't want specific materials used in fixtures, daycare facilities and schools have their own criteria, and a shopping mall bathroom should comply with current ADA standards. And we're on top of all that.